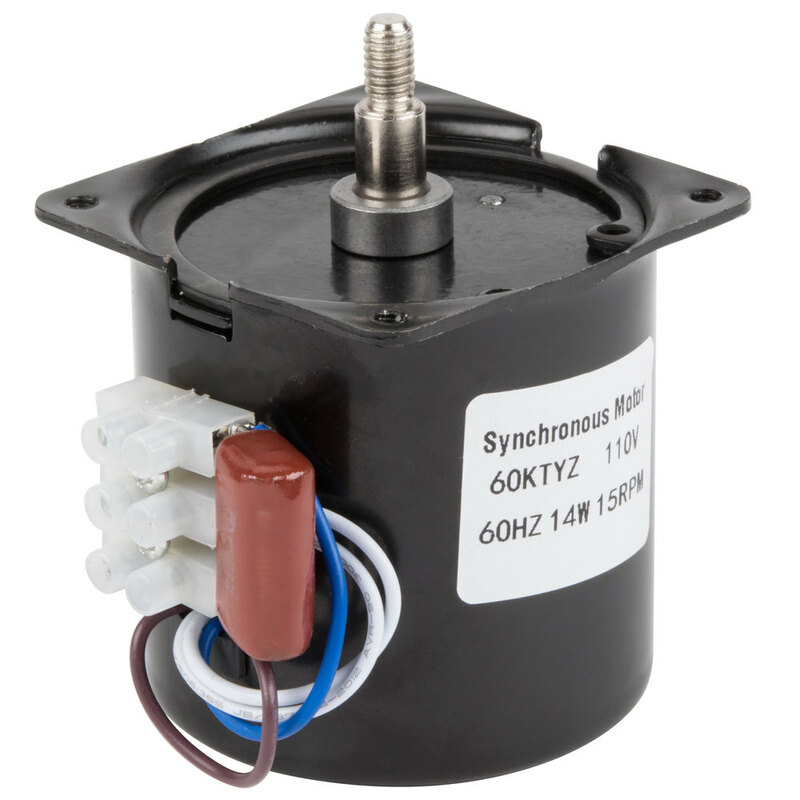 Replace the burnt-out or malfunctioning component on PM30R, PM50R, or PMW17R popcorn poppers with this Carnival King PM30MOTOR motor! Installing this new synchronous motor keeps the stirrer turning to help ensure even heating and prevent scorched kernels. Height (without shaft): 2 3/8"